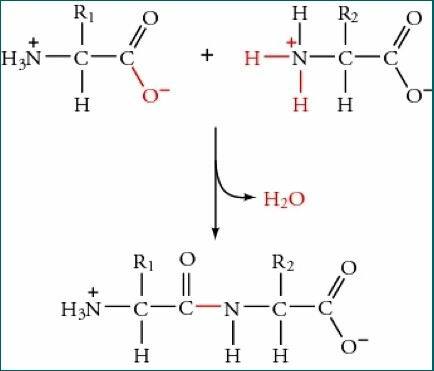 Amino acids (AAS) are formed by a central carbon named carbon alpha linked to an amino group and a corboxyl acid group. 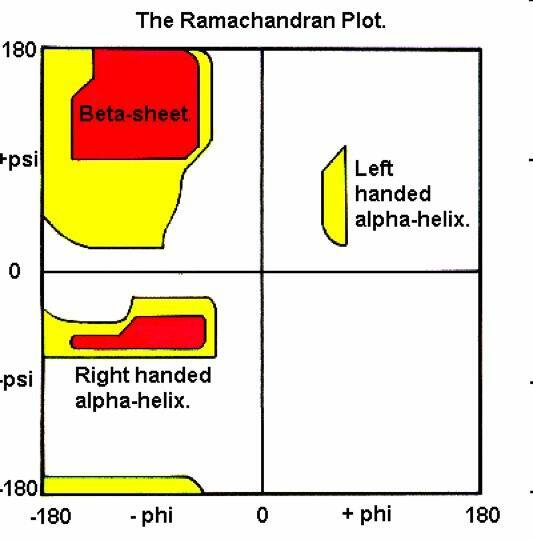 They differ from the R group. 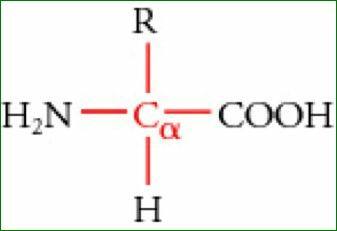 Amino acids are classified according to the R nature. All natural AAS have “L”stereochemistry. Non natural AAS have “D” stereochemistry. The main features of AAS due to the characteristics of lateral chain (R) are the molecular weight and the isoelectric point. 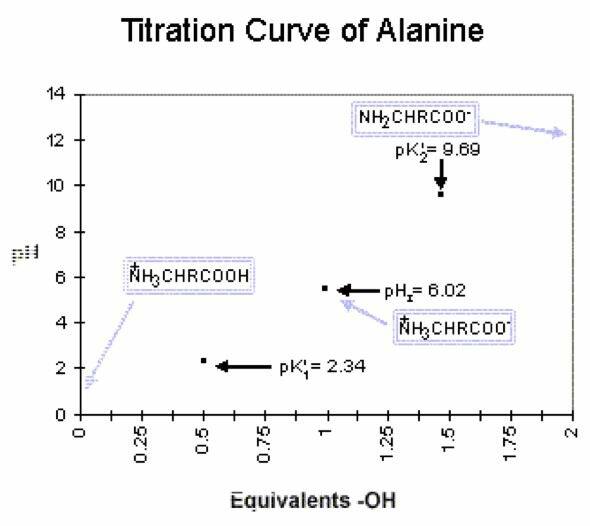 Is the pH value at which an amino acid has a total charge equal to zero. 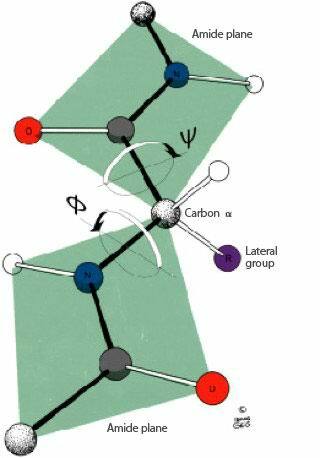 This means balance between positive and negative charges. 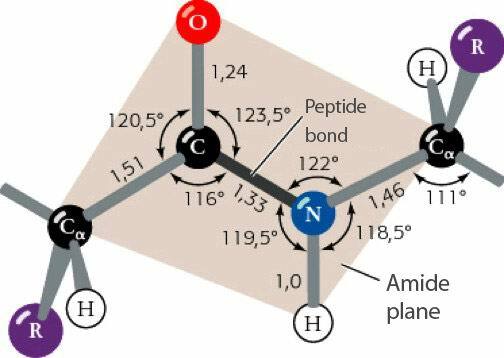 Peptide bonds are very strong. Explain why! φ e Ψ angles can rotate. 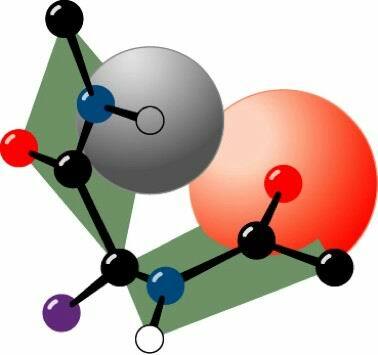 Rotation around the plane of the peptide bond mainly depends on the steric hindrance of the R group.